The 138 meter long, 5027 dwt freighter Pryazha became stranded in the Dardanelles Strait near Gelibolu, Turkey. 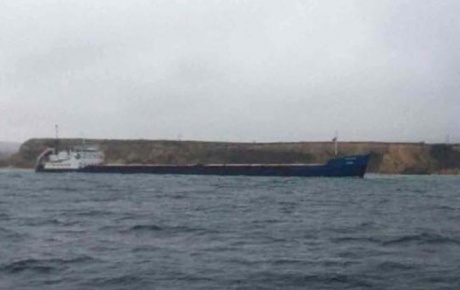 The vessel was en route to Mersin from Azov when it went aground. No reports of injuries or pollution released. The master of the Pryazha was able to refloat the vessel and proceeded to a nearby anchorage. The cause of the grounding was not reported.